Are you Carrying a Trauma Kit? While most in survival and prepping give the nod to food, water and shelter, in a disaster, its important to remember that power is right up there. In this modern world, we want to be able to power our homes. Homes are our number one shelter option and we have to be able to keep them warm. The world of backup power has changed drastically. While it was once a situation where only the few could afford backup power options, you can now have backup power for $10 or less! Now that is not going to power your refrigerator but it could still be very beneficial. 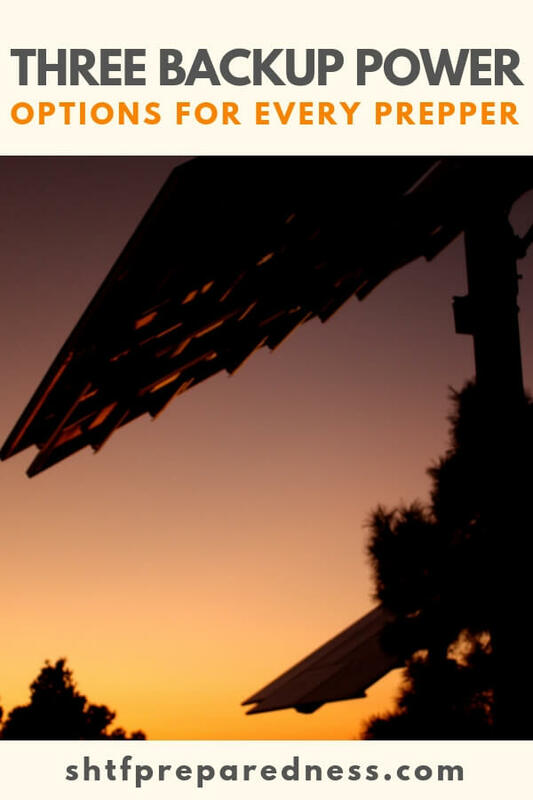 We all want that solar generator to rely on. It is just one of those things we are all hungry for. That quiet, fumeless power that makes all the difference in a serious power outage. These things have come a long way and I am always impressed with the technology. The power house is still the portable gas generator. You can runs most of your home on a medium sized gas generator. Its that power that just cannot be denied. Truly. You have to invest in a small portable generator if you are going to really address power outage issues. Of course, you also need gas to run it. Don’t forget about the oil either! 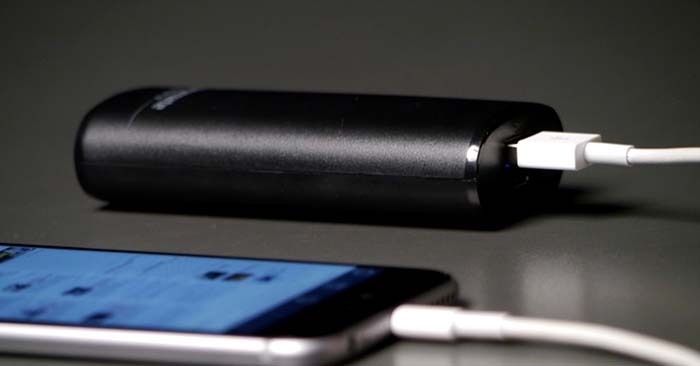 A small USB power source designed to charge cell phones can be bought for $10. This can be a very effective tool when you are looking to power small devices. Beyond that there are also things like usb chargeable batteries, fans, lights and a slew of other items that can be charged from this USB power source. You need more than just a flashlight. Start considering which of these power options is the right one for you!